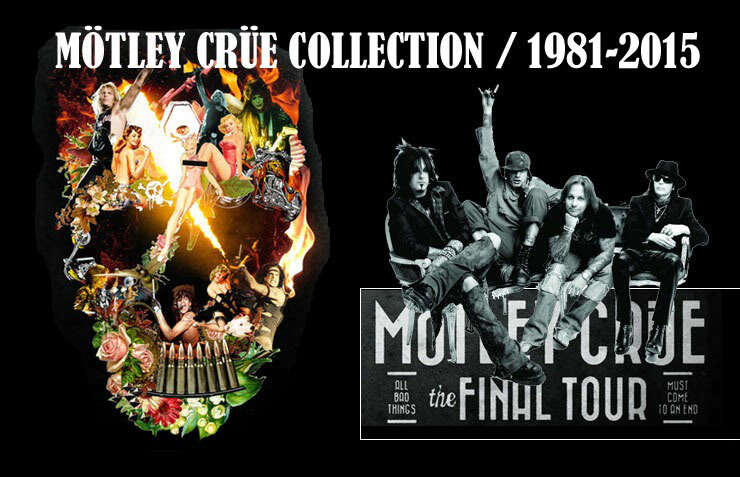 Mötley Crüe Collection 1981 - 2015: Vince Neil/Carved In Stone Promo CD (9362-45877-2). Warner - German Press With 11 Songs. The Iggy Pop Cover "Lust For Life" And The Chicago Cover "25 or 6 to 4" Don't Appears In The US Press But In This Press Don't Appears "Skylar's Song. Vince Neil/Carved In Stone Promo CD (9362-45877-2). Warner - German Press With 11 Songs. The Iggy Pop Cover "Lust For Life" And The Chicago Cover "25 or 6 to 4" Don't Appears In The US Press But In This Press Don't Appears "Skylar's Song. This 11 tracks promo was released before Skylar (26/3 1991 - 15/8 1995) passed away (R.I.P.) Later they change the Iggy Pop cover "Lust For Life" and the Chicago cover "25 Or 6 To 4" to "Skylar´s Song". So this CD is very rare.